Romantic, inspiring licensed wedding venues. 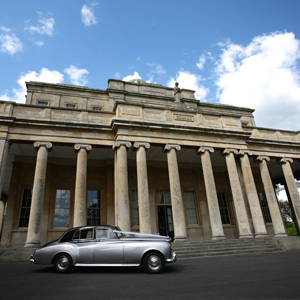 Magical Pittville Pump Room and elegant Cheltenham Town Hall set stunning backdrops, whether you would like an intimate ceremony or grand celebration. Surrounded by Regency parklands, breathtaking, unique and radiating refinement. 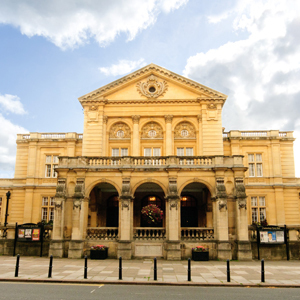 Rich in heritage and opulence, a Grade II listed jewel in the heart of cosmopolitan Cheltenham. Planning your dream day? 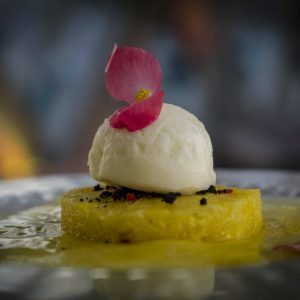 View our gallery for inspiration and to see how our venues can be transformed to suit your taste. Everything went smoothly and we are certain this would not have happened without your amazing team.